My family currently has a free trial of HBO, so while I’ve been home for the summer I’ve been able to watch the last episode of this season of Game of Thrones legally, and check out some shows I’ve heard a lot about. 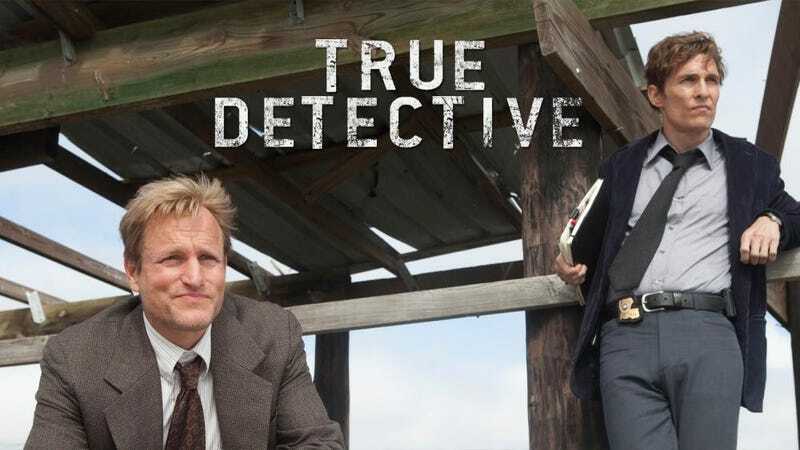 On Wednesday I marathoned through the entire first season of True Detective, and damn was it good. I can see why I was hearing such good things about it. I’ll keep things brief and jump right into the topic. What’s a show, movie, game, or anything really that you really enjoyed that you checked out a while after its original release? Answer this question below or Talk Amongst Yourselves about whatever you like!